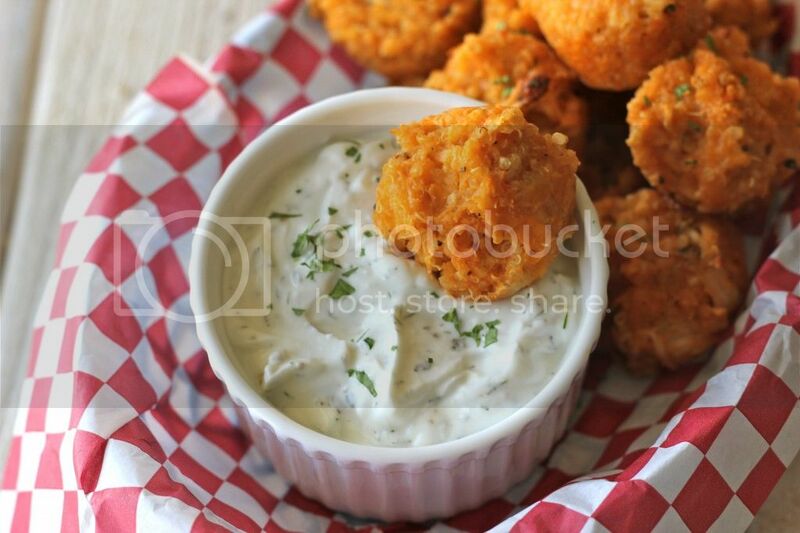 Cheese can make everything and anything taste better, if you think those chicken nuggets taste great, think again, because once you dip them in a hot deep cheese sauce pan, their taste will be 10 times better. And for the love of cheese, I decided to provide you with a simple and easy recipe to make cheese sauce at home, and to make my mission complete, I’ll show you 10 different and delicious ways to eat cheese sauce. - ¼ cup parmesan cheese. 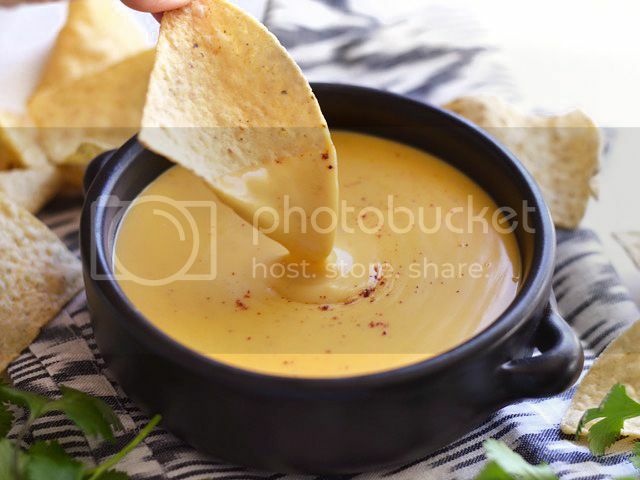 How to make cheese sauce? 1. In a saucepan, melt the butter. 3. Take the sauce pan away from the heat, and add the cup of milk and stir well until well blended. 4. Then put it back on the heat and let it boil. 5. On lower heat, add the grated cheese of your choice and the Parmesan cheese, let it sit in until it completely melts. 6. 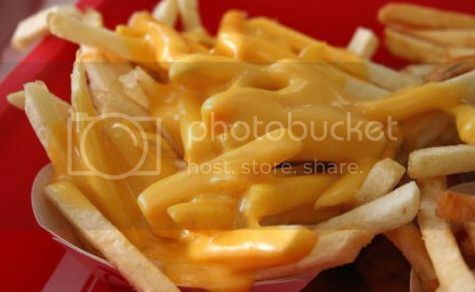 When you take a spoon of the cheese sauce, it is supposed to be runny and without any bumps or solid pieces of cheese. 1. Nachos and Cheese Sauce. 2. French fries and cheese sauce. 3. 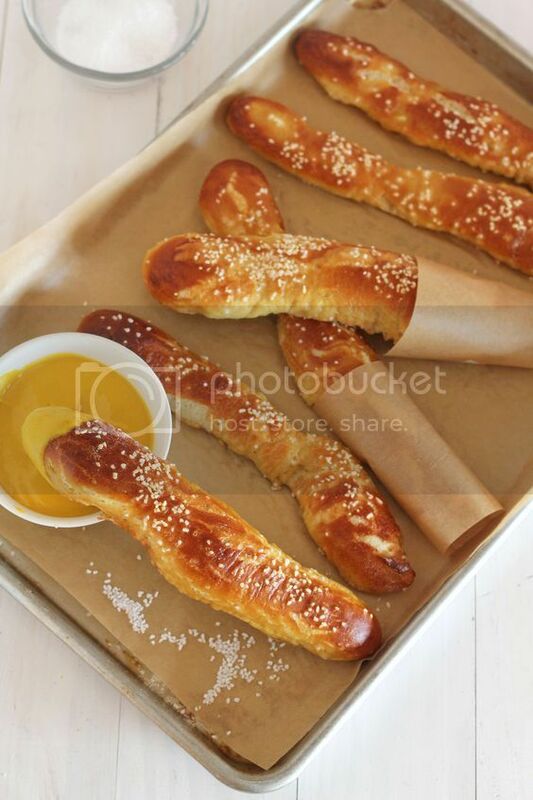 Pretzels and cheese sauce. 4. 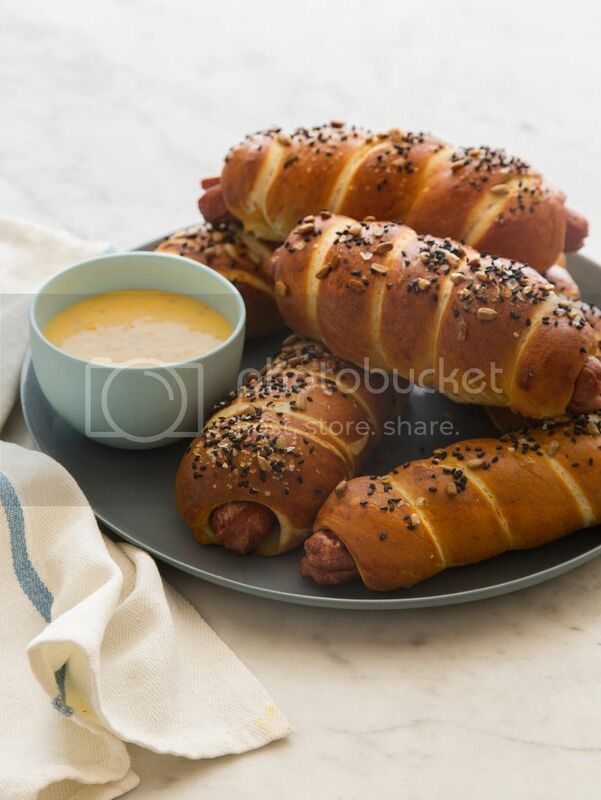 Hot-dog pretzels and cheese sauce. 5. Chicken nuggets and cheese sauce. 6. 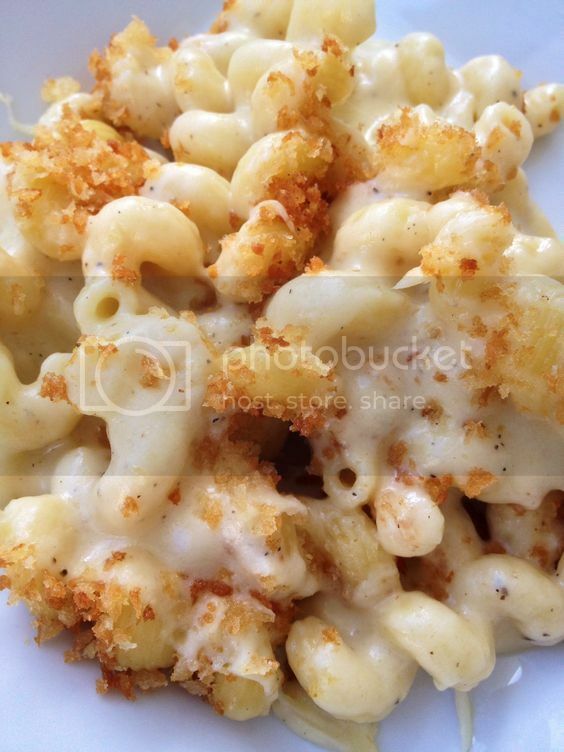 Macaroni and cheese sauce (Mac and cheese). 7. 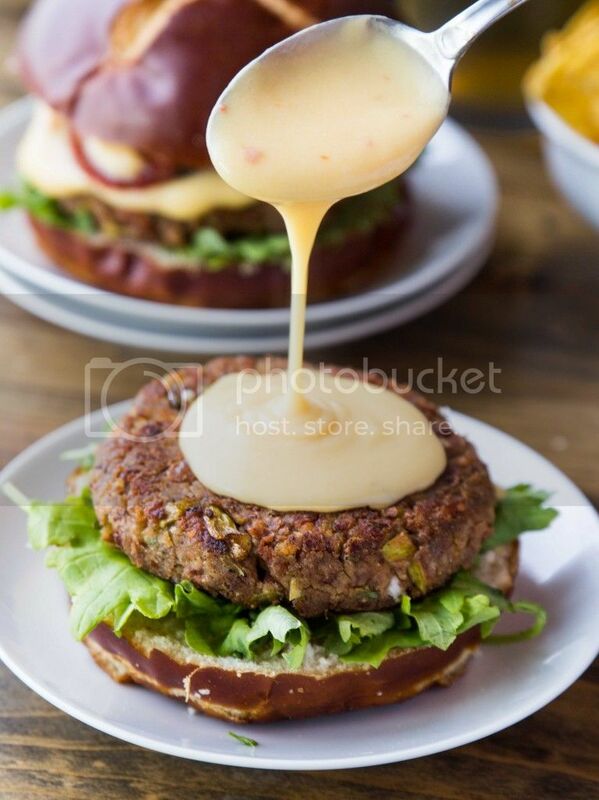 Burger filled with cheese sauce. 8. 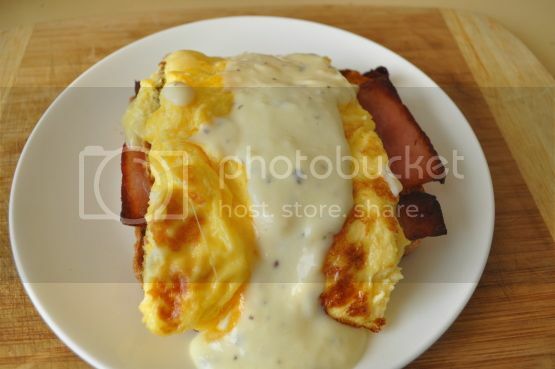 Omelette and cheese sauce. 9. 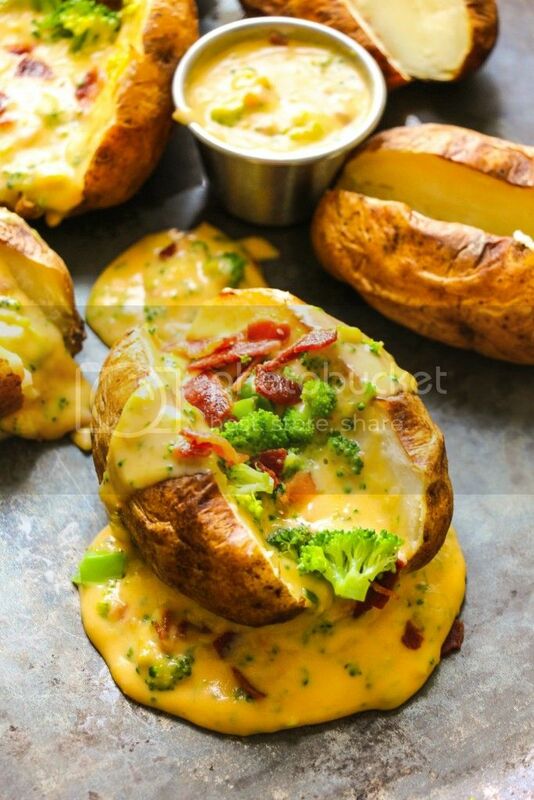 Baked potato and cheese sauce. 10. 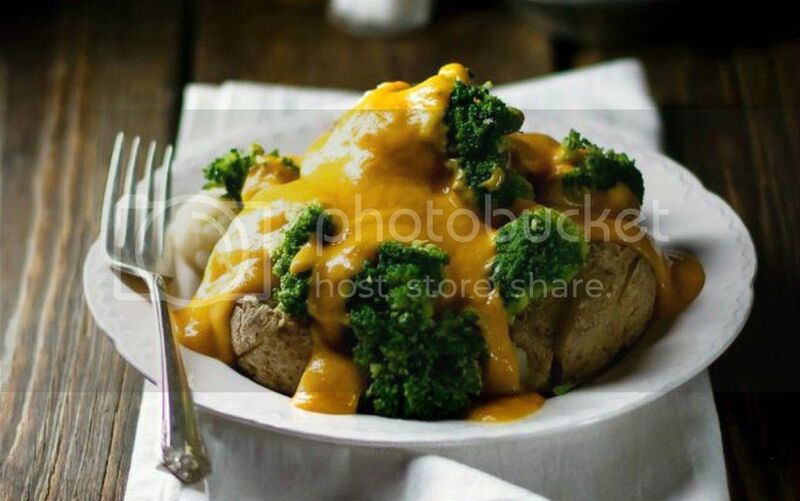 Vegetables and cheese sauce.